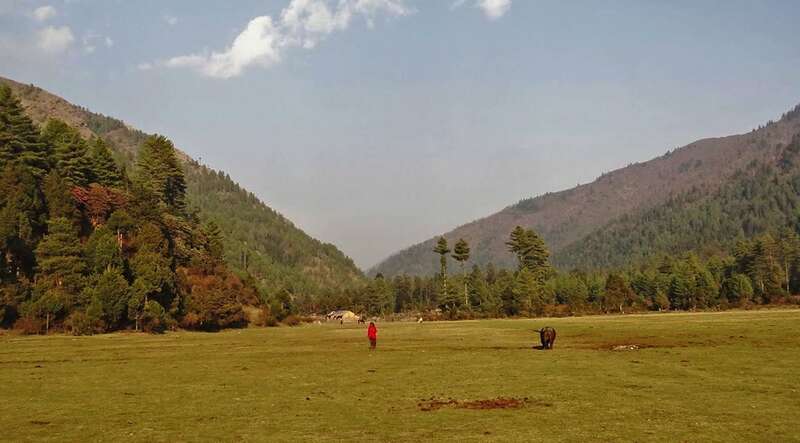 The Guerrilla Trail Trek, newly explored trekking destination and offers real but a terrible history fighting between Nepal Government and Maoist. 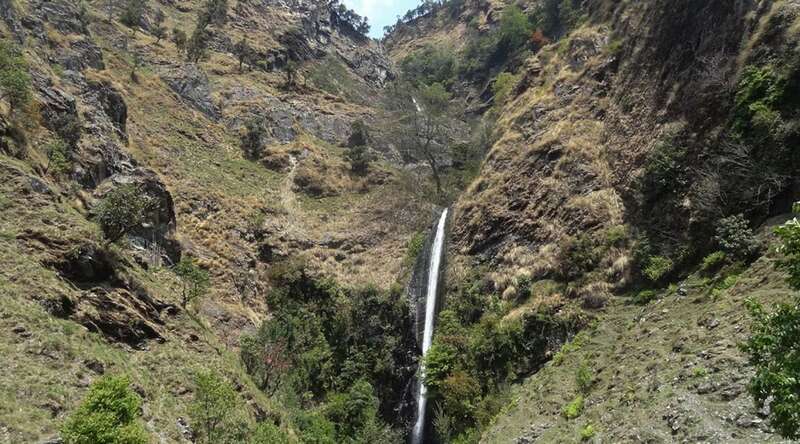 The trekkers must have a chance to see the routes and hideouts used by guerrillas during the trek. The maps and guidebooks of the Guerrilla Trek were co-produced by American Author Alonzo Lyons since it has a different section of time-frame for the trek. Finally, the Guerrilla Trail Trek believe to become а War Tourism Product in the Himalayan country Nepal. The Guerrilla Trail brings you to a magical land with a colorful carpet of wild blossoms. Even more, green meadows and Rhododendron forests with the presence of more than a hundred species of birds and wildlife is. Leopard, bear, Musk deer and wild boar is another attraction of Guerrilla Trail Trek. 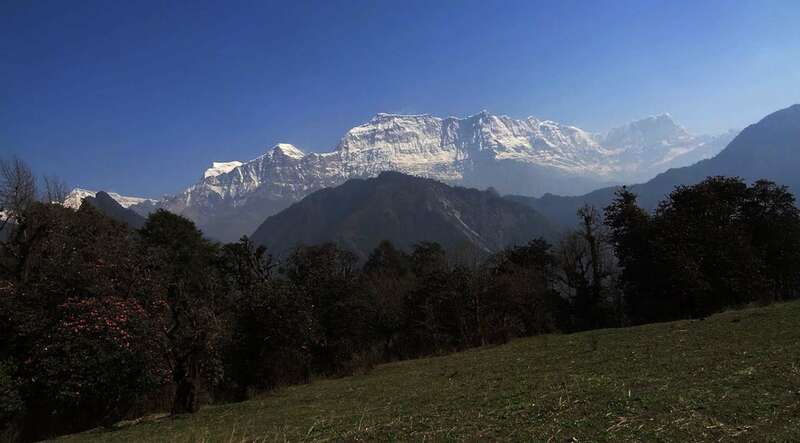 Besides that, one can have sweeping views of Sisne, Putha Himal, Dhaulagiri in which mark the beautiful landscapes also — mainly populated by Magar since it is a lovely experience to have a close look at their way of life and culture. 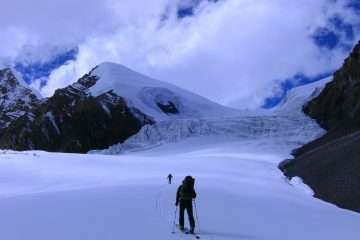 The trekkers can get the difference as well as unique adventure in the Guerrilla Trail Trek which is untouched by trekkers. 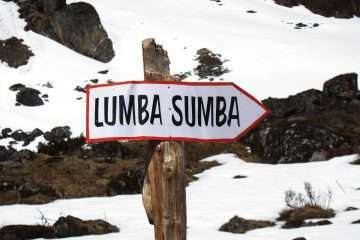 Another reason, its local, original and authentic trekking. Indeed, the features of guerrilla Trail Trek is exploring the conflict of People war of Nepal. 3: Kathmandu to Beni Bazaar 830m. Eight hours drive by local bus. 16: Sulichour- Stop for a night in mid-route-Kathmandu. 17: Sightseeing in the heritage site of Kathmandu. Day 3: Kathmandu to Beni Bazaar 830m. Eight hours drive by local bus. Early morning, We will leave to Beni by local bus. It takes eight hours drive and passing through the beautiful landscapes, forests, Rivers, and cities. In the late afternoon, we arrive in Beni. The first day of the adventure, we start from Beni to Takam taking by off-road experience until Durbang then walking 3 hours ahead to Takam. Day 5: Takam to Lamsung 2250m (6h00 walk). 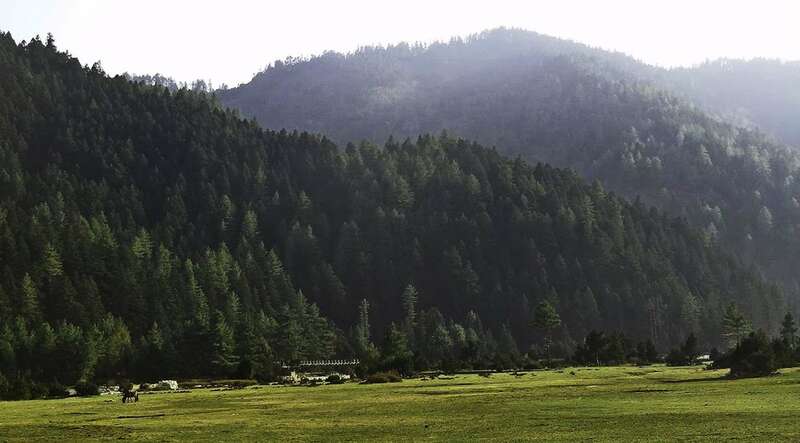 The trail goes gradually climb up through dense, lush green pine forests with an opportunity to see musk deer along the trail. The green meadows on the ridge of the hill that offer views of Mt. 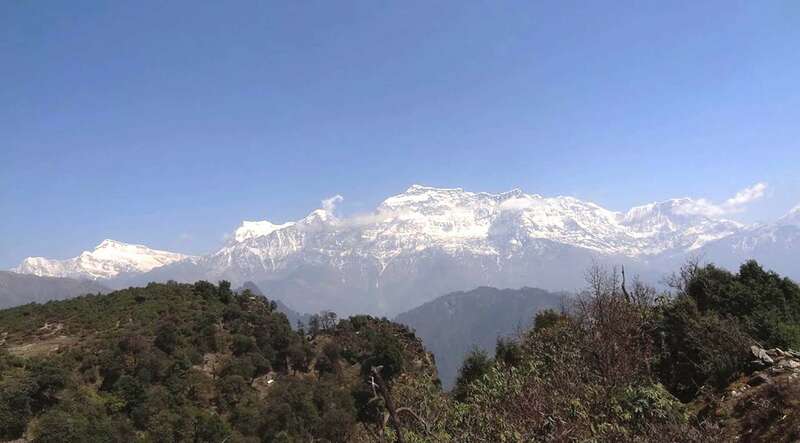 Dhaulagiri massifs and the entire ranges up to Trans-Himalayas to the west. 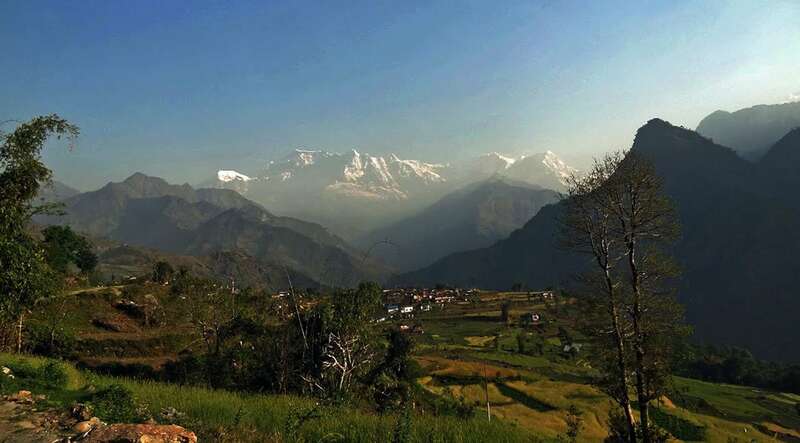 This day you are entering Baglung district where you have an opportunity to visit former Tibetan Refugee Camp in the year of 1950 and one of the famous hunting reserves in Nepal, Dhorpatan Hunting Reserve. Having hunted wildlife with a special permit is possible. We cross the Baglung district to reach in Rukum district. 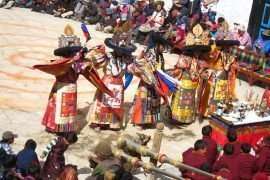 Most of the inhabitants are typical and with the majority of Magar, an ethnic group of Nepal. It was former Maoist base area during the conflict period. We walk to Lukum Village in Rukum where we can find the majority of ethnic Magars and Dalits(Marginal People of Nepal) of Nepal. This village looks like medieval untouched by the modern lifestyle. Thabang is the cradle of the Maoist revolution. It was damaged in army attacks, and parts of the town were flattened by ‘tora bora’ mortars shells dropped from helicopters. Many Maoists and local people were killed. But after The Republic of Nepal local infrastructure is being developed slowly. 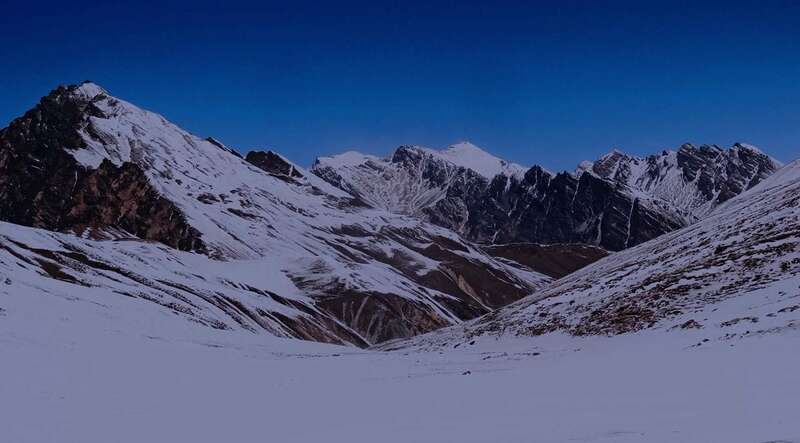 Main altitude point of this trek is Dharampani (3900m) in Jaljale from where we can have super magnificent views of Dhaulagiri Himalayan range to the east and Mt. 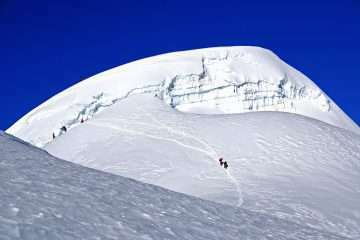 Putha, Kanji Rowa, and others unnamed peak is recently known climbing peak and very famous Saipal Himal peak in the far west of Nepal. The place where the Peoples Liberation Army (PLA) was given weapons training during the war. We descend from the altitude in the mixed ethnic, cultural village. We finally arrive in Rolpa district headquarter. It was the main headquarter of Maoist in midwest during the war. We can find local restaurants run by Maoist co-operatives. People are so kind and friendly. Some we meet the family was killed during the conflict. It is the too long journey by bus, so we suggest to our clients that we can stop in mid-route to have local lodge or hotel to minimize the distance for next morning. Day 16: Sulichour- Stop for a night in mid route-Kathmandu. Due to long day drive to Kathmandu from Sulichaur. It will extremely tired travel by bus on the graveled road. So, better to spend a night in mid-route to maintain the tiredness. Day 17: Sightseeing in heritage site of Kathmandu. You have a free day, you might be interested in visiting the rest of the city and shopping or checking with Himalayan Exploration for immediate next adventures.